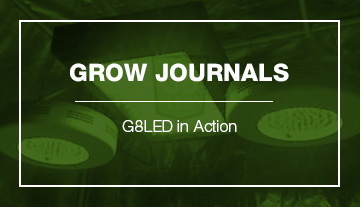 A separate light for vegetative growth is not needed. 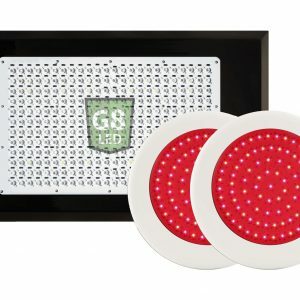 The G8LED Veg/Flower grow lights come in various sizes from G8 240 LED Grow Light to G8 900 LED Grow Light and are for both vegetative growth and flowering. 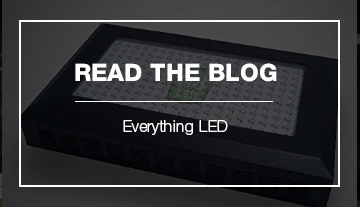 The Veg/Flower grow lamps are made with a dense network of diodes, maximizing the light intensity per square inch of the plant’s surface, resulting in robust, healthy plant growth and larger yields. G8LED lights are remarkable during the vegetative growth cycle and produce healthy plants with thick, vibrant green color. 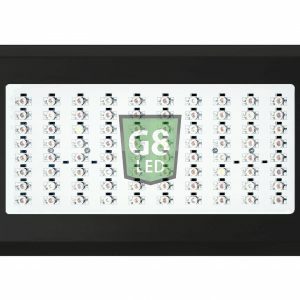 The G8LED lights do not require a veg/flower switch. 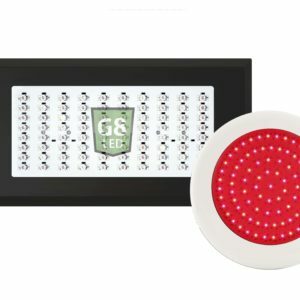 Other lights that have a veg & bloom switch turn off a portion of the red diodes during Veg and turn them back on during Flowering. 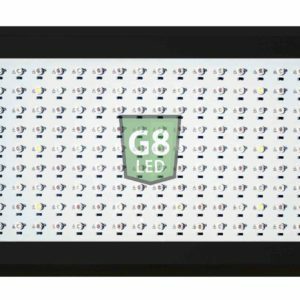 G8LED grow lights do not turn off any diodes, so the G8 light is used to full capacity during the entire growing season. 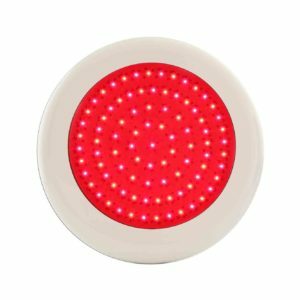 Rather than turning off a portion of the red diodes during Veg, add the 90W Red Flower Booster during flowering to increase flowering size and yield. 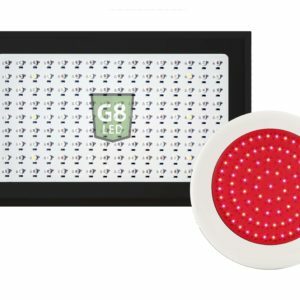 The 90W Red Flower Booster has an ultra-dense network of 630nm and 660nm diodes, which perfectly complement the G8 Veg/Flower lights, and increase total wattage during the critical flowering phase. 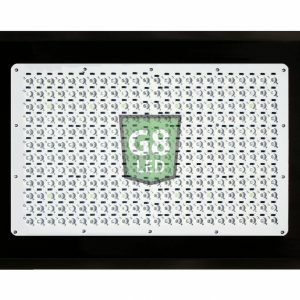 G8LED lights have the most efficient growing spectrum of a weighted balance Optimal 8-band plus Ultraviolet (UV) and Infrared (IR) ranges. 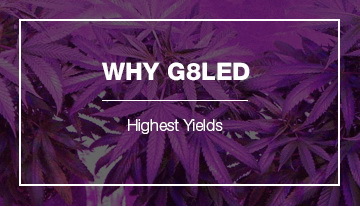 The UV wavelengths increase resin formation, improve taste, and produce prolific oil aroma in the flowers. Far-red and IR wavelengths of light promote cell stem strength. 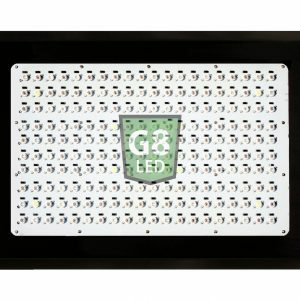 If you want to know how to grow vegetables indoors with grow lights, consider the G8LED 240 Watt LED Veg/Flower Grow Light. This is one of the best LED Grow Lights for vegetables.